Last week, we highlighted the breaking story of the Takata air bag recall and the plan being developed by the National Highway Traffic Safety Administration (NHTSA) to begin the coordination and repair of the recalled vehicles with deflective airbags. 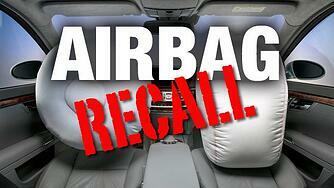 For this week's update about the Takata safety recall, click on "Read More" below . . .